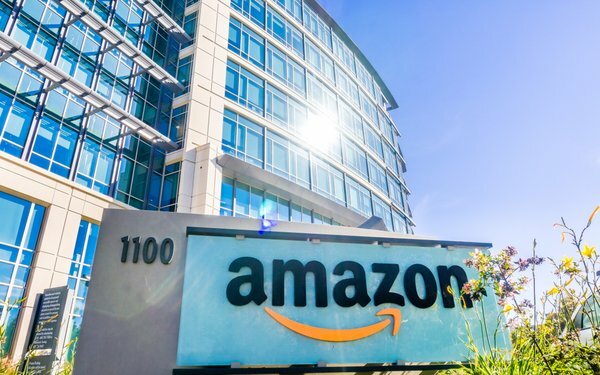 Amazon's argument comes in response to a lawsuit filed by Williams-Sonoma in December, when the company alleged that Amazon created an unauthorized store on its site, and used “misleading” search ads and emails to wrongly suggest it is an authorized Williams-Sonoma retailer. One Google search for the phrase “williams sonoma” returned with a headline that included the phrases “Williams & Sonoma at Amazon” and “Amazon Official Site,” according to the original complaint. Williams-Sonoma also alleged that its president received an email from Amazon advertising a one-pound tin of Williams-Sonoma Peppermint Bark for $47.35, when the store sells the same product online for just $28.95. Williams-Sonoma claims in its lawsuit that this activity by Amazon amounts to trademark infringement, confuses consumers, and hurts the company's reputation. Williams-Sonoma's lawsuit included separate allegations that Amazon's private label, “Rivet,” sells knockoffs of the furniture Williams-Sonoma offers under the “West Elm” brand. Amazon hasn't yet addressed those allegations.